Recruited for his off-spin, Brisbane Heat import Mujeeb Ur Rahman has entered the record books on BBL debut for his batting. 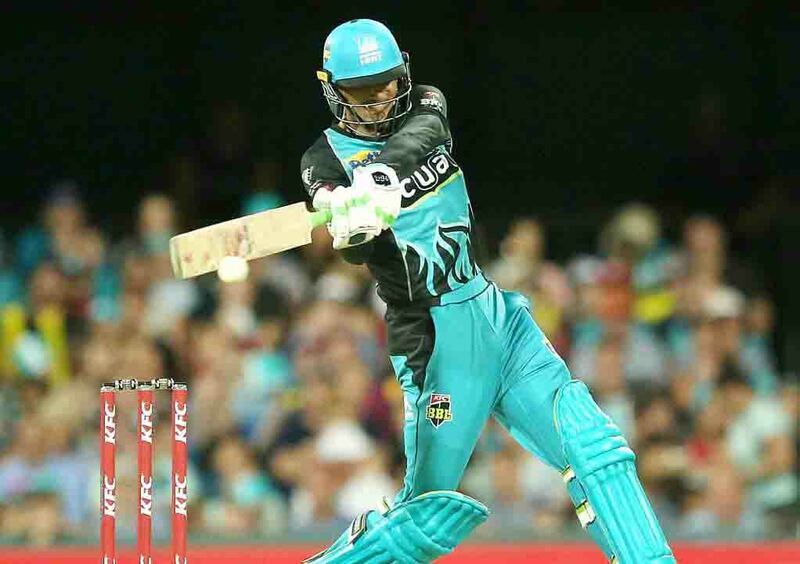 Afghan recruit Mujeeb, 17, was always going to make history in Wednesday night's BBL opener against Adelaide Strikers as the tournament's youngest ever player. However, the Heat No.11 racked up another milestone by piling on 45 runs with teammate James Peirson - the BBL's highest last-wicket stand. Brandishing a plain bat boasting plenty of ominous red cherries in the middle, Mujeeb sounded his intentions by reverse sweeping ex-Test seamer Peter Siddle on the first ball he faced. He smashed 12 off one Billy Stanlake over before eventually falling for 27 to be Brisbane's second-highest scorer behind captain Chris Lynn (33). It ensured a competitive victory target of 147 which the Strikers reeled in with just five balls to spare to claim a five-wicket win at the Gabba. 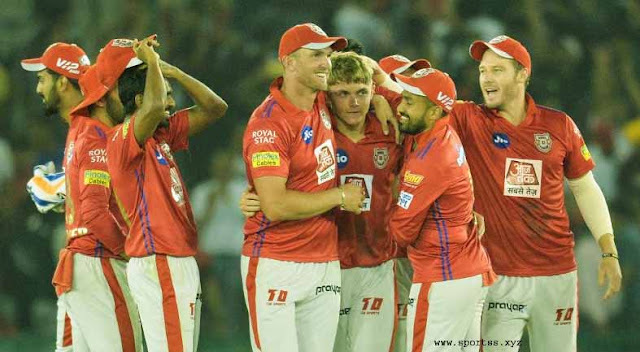 "Mujeeb is not known for his batting but he showed last night he has got a bit of ticker," Heat star Brendon McCullum said. "He doesn't mind taking on the big boys. "We just didn't give him enough runs (to make an impact with ball) but he's a genius in the making." McCullum admitted few would have heard of Mujeeb before the BBL but expected that to soon change with the Afghan offie also impressing with his 0-26 off four overs. "I think it is incredibly brave for a 17-year-old from Afghanistan to fly the nest and come all the way over to Australia for two months, not really speak a whole lot of English and embed himself in a team," he said. "But he's not going to be overawed here." Mujib was part of the inaugural Test Team of Afghanistan in June and has already played 23 ODIs and seven T20s for his country. But it has been his T20 heroics that earned a Heat contract after stints in competitions in Bangladesh, Pakistan and the Indian Premier League where he claimed 14 scalps from 11 games for Kings XI Punjab. After his late fireworks, Mujeeb may earn a bump up the batting order for Saturday's clash with Hobart Hurricanes at the Gold Coast.